The potential to produce cheaper medicines on a large scale within edible plants including lettuce and canola has taken a significant step forward with findings from newly published research led by researchers from La Trobe University and with collaborators at The University of Queensland. Research findings published in the Journal of Experimental Biology have proved that a key enzyme previously identified by the team - asparaginyl endopeptidase - is effective in converting short, linear proteins into robust, chemically stable circular ones called cyclotides. Cyclotides are produced naturally in some plants and are highly resistant to chemicals and heat because of their unique structural scaffold, meaning they are less likely to be broken down in the digestive system and more likely to be orally available than their linear counterparts. This makes them a leading candidate for develop of drugs such as painkillers and cancer treatments. While they can be made artificially using sophisticated chemical methods, the process is expensive and has low yields. Lead researcher Professor Marilyn Anderson from the La Trobe Institute for Molecular Science said the new findings mean researchers are now able to produce cyclotides within plants that do not naturally produce them, and on a large scale. 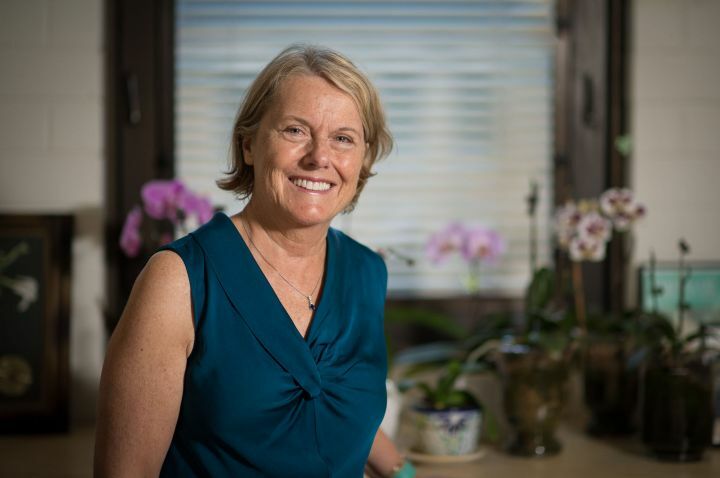 In particular, Professor Anderson and her team were able to produce cyclotides in the Australian native tobacco, Nicotiana benthamiana, which has been adopted globally as a biofactory for protein-based pharmaceuticals. “We have now proved that using the right enzyme improves the process of creating robust cyclotides from the linear peptides from which they originated,” Professor Anderson said. 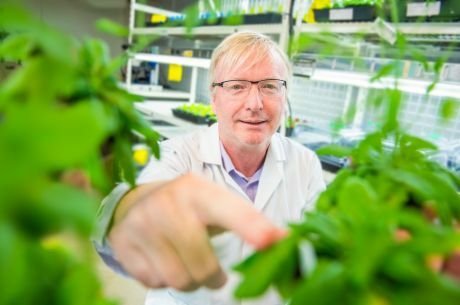 Co-author Professor David Craik from The University of Queensland’s Institute for Molecular Bioscience said the research findings create exciting possibilities for genetically modifying plants to grow fields of low-cost medicines in developing countries. “Cyclotides have the potential to create a revolution in medicine, and particularly in developing countries where medicines need to be both affordable and maintained in an active form through transport and storage,” Professor Craik said. 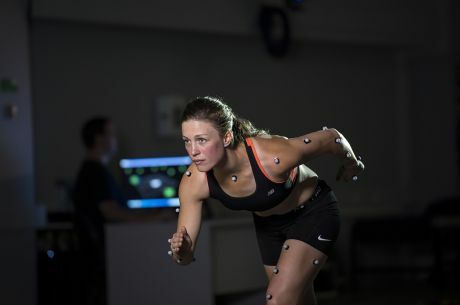 The research was funded by a Ramaciotti Biomedical Research Award and by the Australian Research Council.